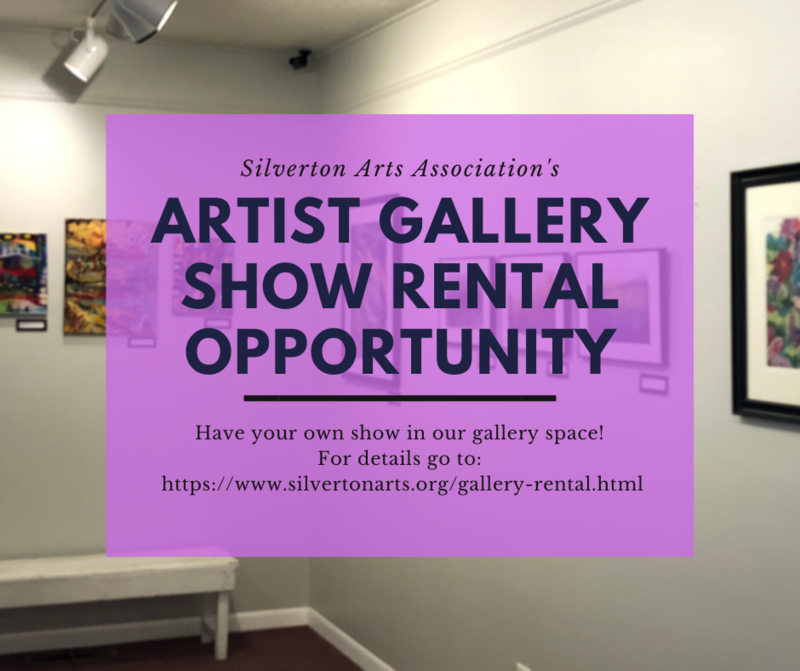 The Silverton Arts Association, hereafter the Association, shall be organized and operated exclusively for charitable, cultural, artistic, and educational purposes. Subject to the limitations stated in the Articles of Incorporation, the purposes of this Association shall be to engage in any lawful activities, none of which are for profit, for which corporations may be organized under Chapter 65 of the Oregon Revised Statutes (or its corresponding future provisions) and §501(c)(3) of the Internal Revenue Code of 1954 (or its corresponding future provisions). The primary purpose of the Association shall be to nurture, exhibit, inform, and promote appreciation and practice of the arts in the greater Silverton area. Through education, the Association will increase public understanding and practice of the arts for present and future generations. Subscribing allows you to get event updates. ​Your email address will be kept private.